Today, December 3, is World Disability Day – a great day to celebrate the value of human diversity! That’s why the Dutch Coalition on Disability and Development (DCDD) is making a case today for the value of a disability inclusive society, by launching a ‘social business case’. Over 1 billion people in the world have some form of disability according to WHO, that’s 1 in 7. At least 80% of this billion are estimated by the UN to live in low- and middle-income countries. Due to the barriers they face in accessing services and jobs, persons with disabilities make up a disproportionate percentage of the poorest sections of the community. Not only people themselves – but societies at large – are paying a high price for exclusion. What can investments in a more inclusive society bring us? Still, most children with disabilities do not attend school. If education systems would become more accessible and inclusive, this would have a major impact on individual lives and communities. Research in the Philippines reveals that inclusive education raises future adult wages of a child, by more than 25%. 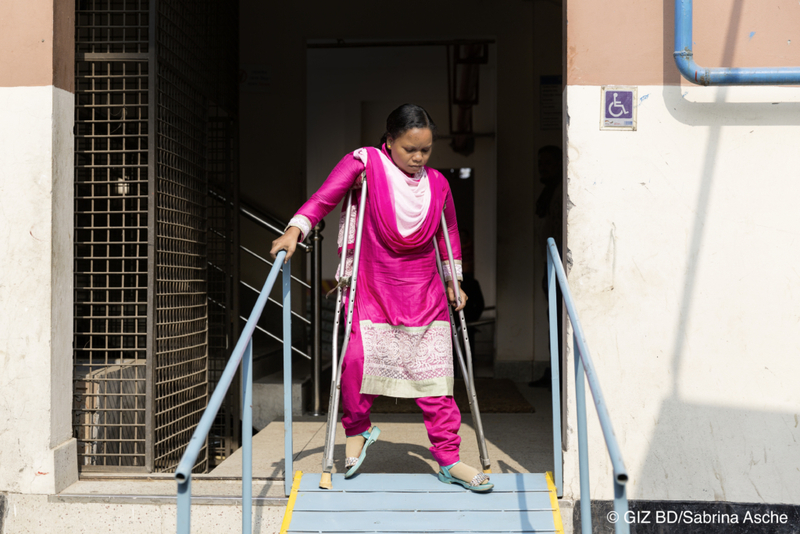 Evidence from Bangladesh, Cambodia, India, Nepal and the Philippines shows that the returns on investing in education for people with disabilities are two to three times higher than for persons without disabilities. 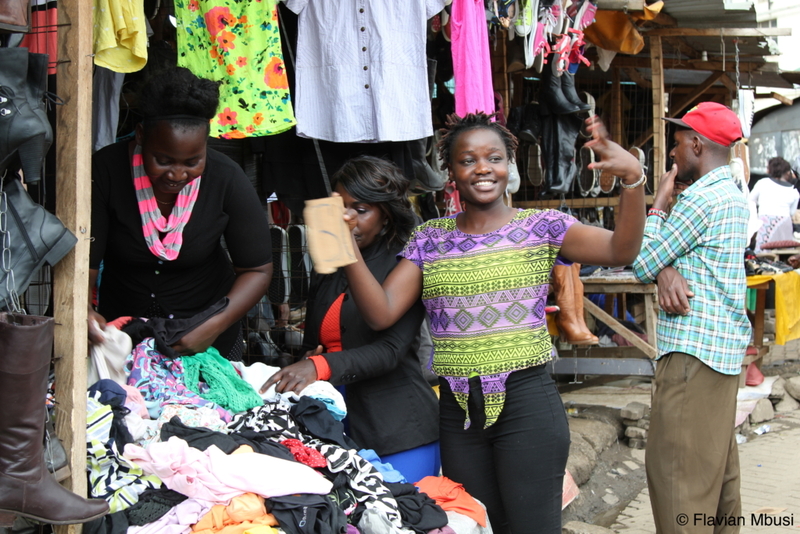 The International Labour Organisation estimates that disability exclusion from the labour market comes at a national cost of 3 to 7 percent of GDP. Fortunately, there is an increasing realisation among employers that promoting workplace diversity is good for business. Reasonable workplace adjustments and supportive policies are often less costly than initially thought and can also benefit workers without disabilities as they promote more inclusive work environments. “Differently-abled employees bring in a diversity of thought to the organisation, and hiring them is a business imperative for us, not a Corporate Social Responsibility activity,” said DP Singh, vice-president of Human Resources at IBM India/South Asia.